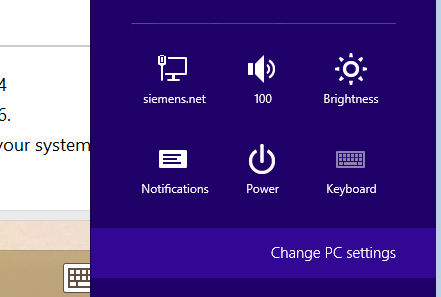 when Windows runs in UEFI mode (and also BIOS mode) and you want to boot from an alternate boot device or want boot into safe mode you have to start Windows into the Advanced Startup Options menu. 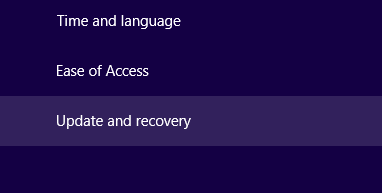 Select Recovery and press the Restart now button in section Advanced startup. Note: The shutdown command does not work in a RDP/Termial Session, otherwise error “The parameter is incorrect. (87)” occurs. 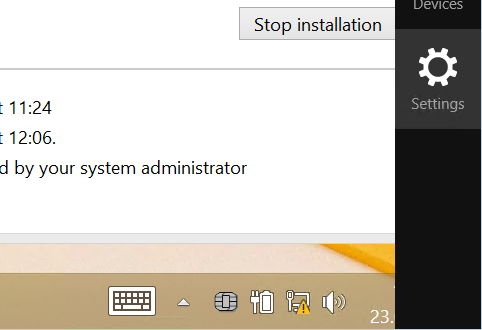 Also the GUI does not show this option in RDP session.